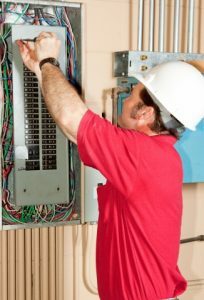 An electrical shock can be a life-threatening situation, and it’s important to know what to do if one occurs. #1. Turn off the main power switch. Before you do anything else, it’s important to turn off the power to your home at the main power switch. If the person who has gotten shocked is still in contact with the electrical source, don’t be tempted to touch them until after the power has been turned off, as you could get shocked or electrocuted just by touching them. #2. Use an insulated object to push the person away from the power source. If you are unable to turn the power off, you should use an insulated object to push the person away from the power source. A broom with a wooden handle is a good example of an object that would be safe to use. Keep in mind that any object you use should be completely dry. Also, if possible, wear rubber soled shoes as you are pushing the person away. 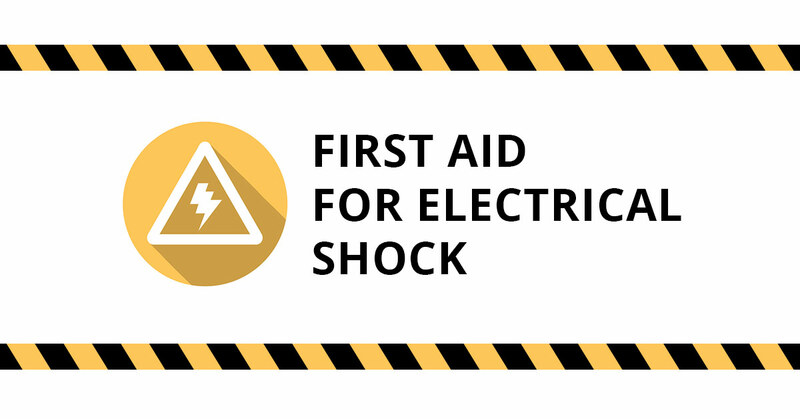 As we mentioned in our previous blog, some of the symptoms of electrical shock are obvious, like burns, but sometimes, no symptoms appear. 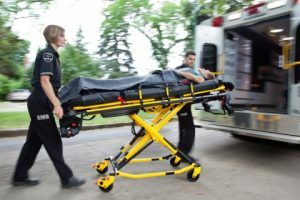 Regardless of whether there are visible symptoms or not, a high voltage electrical shock can be fatal, so it’s important to get emergency help right away. Until help arrives, you may have to perform CPR or other first aid treatments. Don’t let an electrical shock happen to you or a loved one. Take steps to prevent electrical shocks by contacting our electrician today.